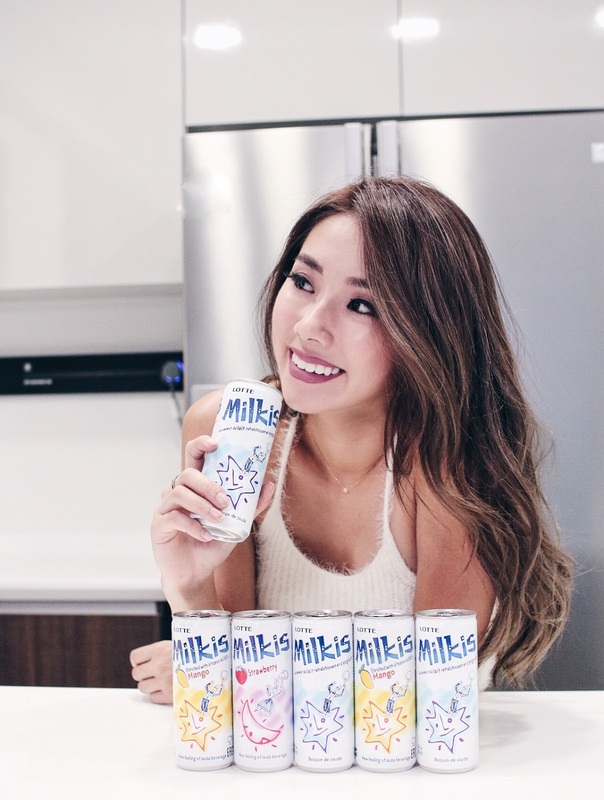 Milkis Carbonated Yogurt Milk Soda hits Singapore's Shores! Korea's Number 1 Carbonated Yogurt Milk Soda has finally hit the stores in Singapore! Looks like the Korean Wave ain't gonna die down anytime soon, I personally have gotten hooked and started on a few Korean dramas these days. Guilty as charged! 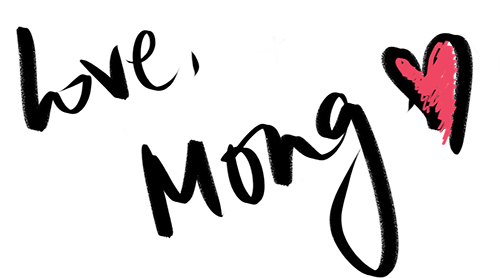 I'm a huge fan of yogurt, and I'm super happy that there are so many ways we can enjoy Yogurt now! 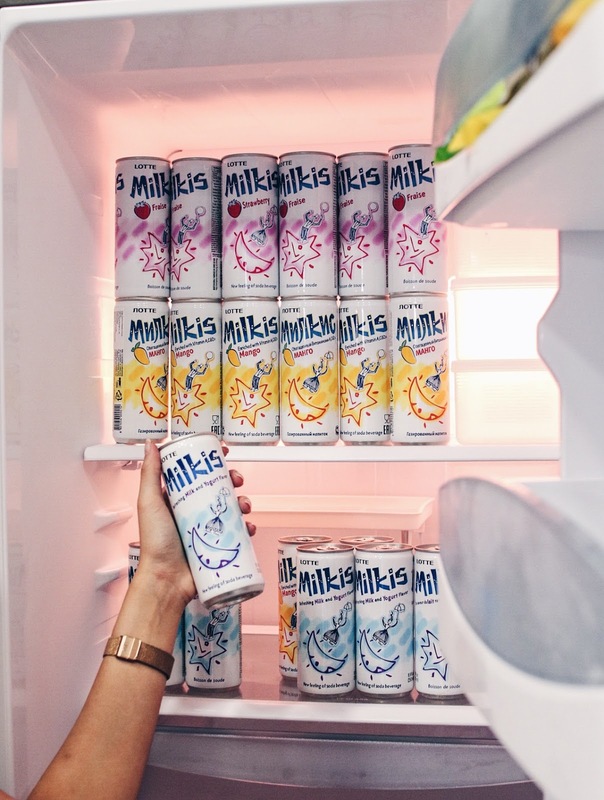 From yogurt in tubs, to Yogurt topped with granola, fruits, to Yogurt drinks.. now we have Yogurt Milk soda! Milkis Carbonated Yogurt Milk Soda is a delicious yogurt milk drink with a fizz. Before you start letting your thoughts run wild, I'm gonna start by telling you guys that it's actually very nice and refreshing! The taste is unique, unlike anything i've tasted before. But! the soft milk taste harmonizes with the cool carbonate really well, giving you a refreshing, but not too overpowering beverage. Enriched with calcium, vitamins A, C & D, and being free from artificial food coloring, you can enjoy this beverage with a peace of mind. This drink is so well loved in Korea and overseas as well, so I hope you guys love it too! Grab yours at 7-11, Cold Storage and your nearest Fairprice Stores today. I wish I could put the taste of them into words for you guys, but the best way is to try it out for yourself hehe.